Givenchy: flores y chaquetas estructuradas para un "invierno del Edén"
Check out Christian Dior's femenism inspired collection for the brand's AW19 show in Paris by Maria Grazia Chiuri.. Source: FF Channel, YouTube. 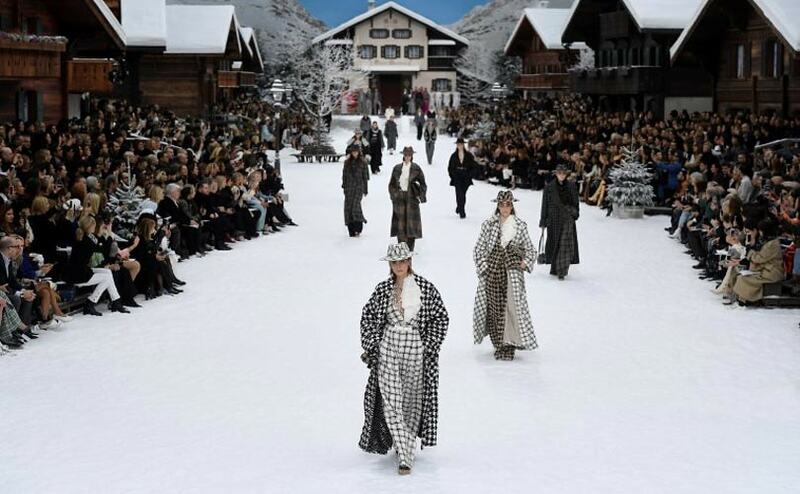 During Paris Fashion Week 2018, the Chanel team hustles to put the finishing touches on an extravagant runway show designed by fashion icon Karl Lagerfeld. Source: AptypAL, YouTube.